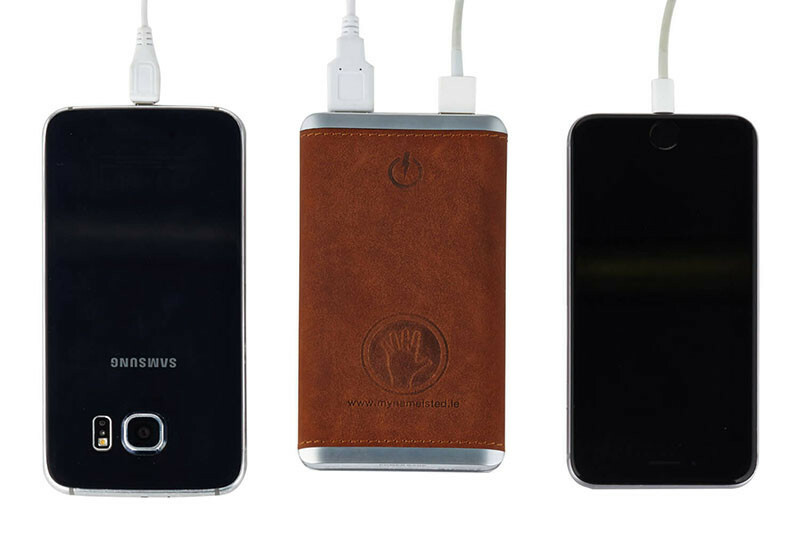 Never run out of battery with our Elegant but powerful portable charger. Featuring 2 USB charging channels. Universal IOS and Android charging cable. Charging time is quicker than a mains charger. The Original Magic Wallet – Ambidextrous opening with 7 card slots. Beautifully packaged in a rigid card book box which tells the story and inspiration behind My Name is TED. Hand crafted using Vegetable Tanned Full Grain Italian Leather. Available in 4 earth tone leather colours and Ted’s original recipe.